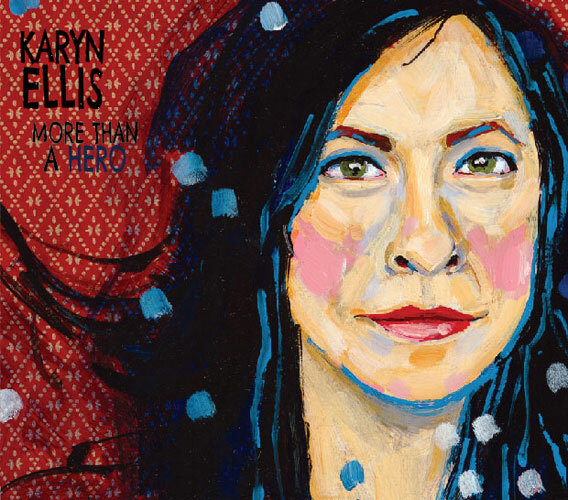 More Than A Hero: Out Now!!!! MORE THAN A HERO is OUT NOW!!!!!! 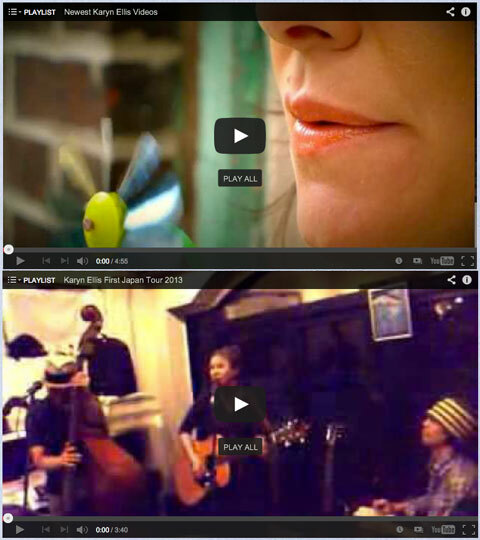 Visit Karyn’s tour page to find a date near you! Dates / venues / line ups finalized for my fall tour dates! Reservation / ticket info for the shows under the show listings below. I am one of 24 performers specially selected to showcase at this music industry conference. My showcase is 8:45pm. (I will also be performing a series of private late night showcases Fri & Sat.) General public can buy wristbands for $20 at the conference registration desk, Delta Meadowvale Mississauga (good for the entire evening of official showcases. I believe you need a conference pass for the private showcases.) See FMO website for the schedule. A playlist featuring a variety of live performances from my recent tour of Japan this past September. 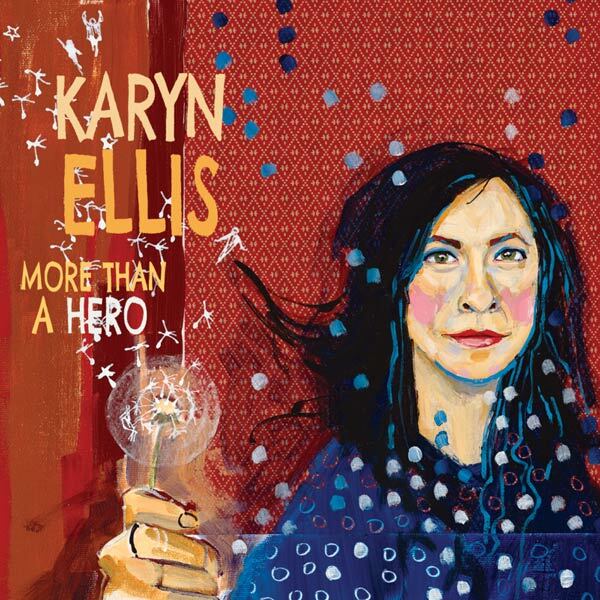 And the first music video for the song “Rust” from Karyn’s new album “More Than A Hero”. If you’re on Facebook, head over to the event page and click attending! More Than A Hero is ready to launch into the world on October 22nd, 2013 – that’s just under three weeks!!! To celebrate here are a series of CD Launch parties across Ontario (with a wee dip into Quebec.) Plus, I’m playing an industry showcase in a couple of weeks that sounds dry but promises to be an great night/weekend of music. MORE THAN A HERO official release date is October 22nd, 2013! Be among the first to get your hands on the new album. Woo!